Half of the former MaineGeneral hospital building is leased the as $23 million project moves ahead. 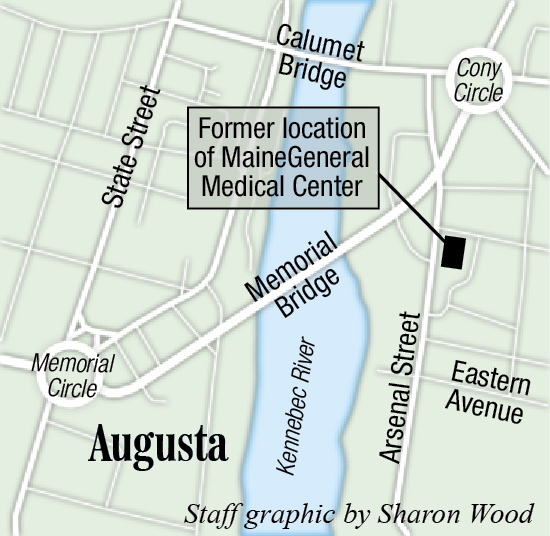 AUGUSTA — Half of the space in the former MaineGeneral hospital building on the east side of the Kennebec River has been leased. Dirigo Capital Advisors, the developer of the former hospital building, has commitments for 50 percent of the leasable space of the property, which company president Kevin Mattson said was seen by many as a white elephant that would be difficult to redevelop for new uses. 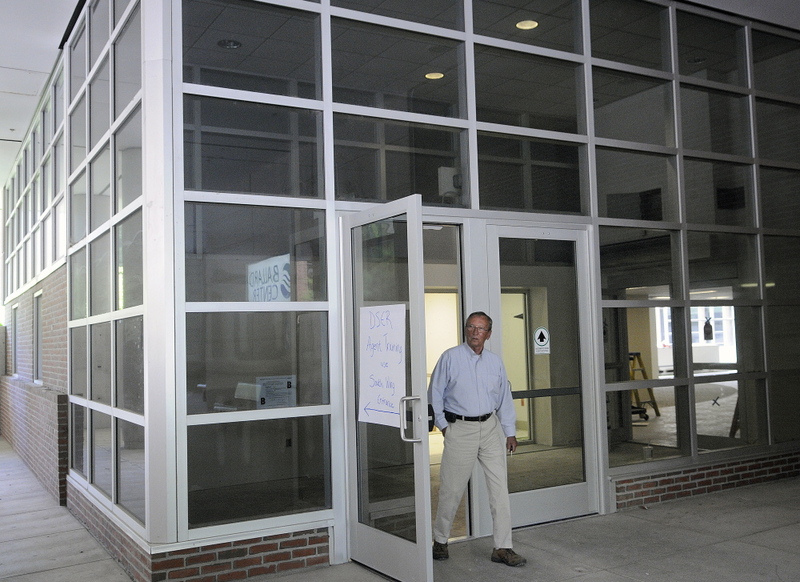 Bill Dowling of Mattson Development exits through the atrium entrance of the former MaineGeneral hospital building in Augusta on Monday. Instead, Mattson said progress on the $23 million redevelopment project has been even faster than he’d hoped, roughly twice as fast. MaineGeneral, which opened a regional hospital in north Augusta in November, will lease about 60,000 square feet of its former hospital building back for use as offices and other medical services provided elsewhere. Mattson said the MaineGeneral space in the building could take up to 24 months to be fully renovated. He said the hospital’s agreement to lease back space in the old building was a crucial piece that made the development of the rest of the building possible. The state Department of Health and Human Services is leasing one floor of one of two wings of the building. And the Muskie School for Public Service is in the middle of moving into classroom space in the main building and is leasing the nearby Haynes building. The former hospital building also has a new name, the Ballard Center, in honor of Martha Ballard, the 18th century Hallowell midwife whose diary provided a glimpse into daily life and was the subject of the Pulitzer Prize-winning book “A Midwife’s Tale,” by Laurel Thatcher Ulrich. Mattson said they picked Ballard Center, out of many ideas for a name, because the connection to Martha Ballard has a link both to history and medical care. The seven-story main hospital building is about 317,000 square feet, with about 250,000 square feet of space that can be developed. It is on about 20 acres, with a parking lot that abuts the Kennebec River. City Manager William Bridgeo said the faster-than-expected redevelopment of the building prominently across the river from the city’s downtown is a sign of the positive momentum Augusta is experiencing right now. He cited the recent start of construction at the former Cony High School building, which another developer plans to convert into housing for elders, as another sign that things are looking up in Augusta. The hospital building progress is “another encouraging sign in the heart of the city,” Bridgeo said. 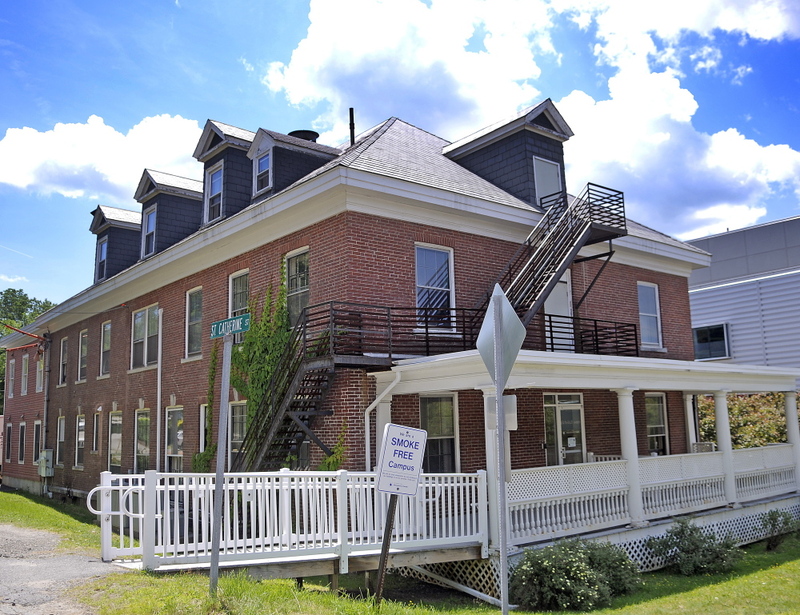 In April, the University of Southern Maine’s Muskie School of Public Service agreed to lease the 10,000-square-foot brick Haynes building just behind the former main hospital building, and 2,000 square feet of space for conference rooms and classrooms in the main building. The Muskie School is based at USM’s Portland campus but also had offices in leased space in the Central Maine Commerce Center, another Mattson property in north Augusta off Civic Center Drive. On Monday, state DHHS workers trained in the former hospital building while Muskie School workers unpacked boxes and got settled in their new offices at the Haynes building. The Haynes building was built in 1910 and was nurses’ quarters for the hospital for many years, though most recently it was administrative offices before the hospital moved to its new location on Old Belgrade Road. A video by Mattson describing progress on the project posted on YouTube shows the view out an upper-floor window, from which downtown Augusta, the new county courthouse and the State House complex are visible. In another segment of the video, Mattson stands in one of several former operating rooms, which still had large pieces of medical equipment mounted to the ceiling, space which he said has been leased out and is being converted for its new use. The city granted the project a tax increment financing deal which provides the developer with a tax break, initially returning 100 percent of the property taxes that would be due, to help defray the cost of redeveloping the former hospital into new uses. The 20-year deal returns a lower percentage of the taxes on the property to the developer as more tenants are found. When the building’s space that can be developed is 75 percent occupied, the developer will receive 90 percent of the taxes back and, when it is 95 percent occupied the developer will get only 50 percent of the property taxes back. Once the 20-year deal expires, the developer would be required to pay its full share of property taxes. If investment and development of the property progresses as the developer estimates, at the end of the 20-year agreement, the property would be worth $27.6 million and its annual property tax bill would be around $500,000. When the deal was approved last year, city councilors said without the financing, the building would likely never be redeveloped. Mattson has said the building could be home to as many as 1,000 jobs. The century-old building previously generated no tax revenue for the city, because it was owned by the nonprofit MaineGeneral Medical Center. 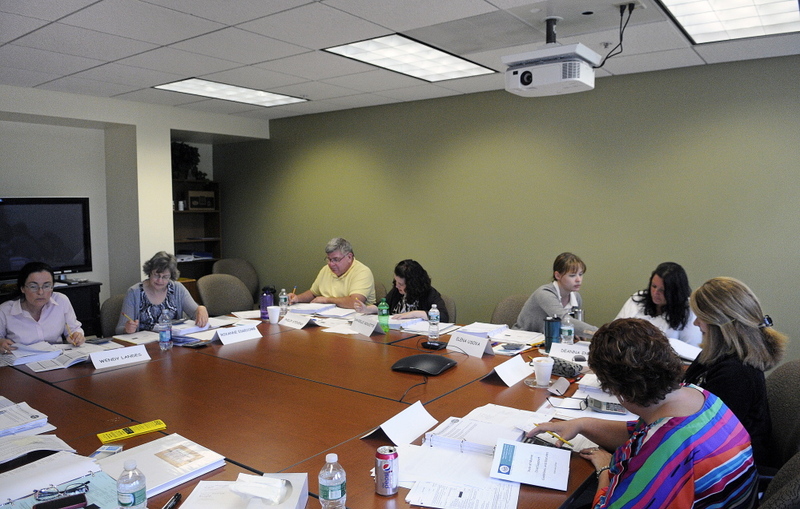 Nonprofit groups don’t have to pay property taxes. Mattson’s company bought the property from MaineGeneral last year, for $2.5 million.